Looking to treat your loved one to the ultimate Valentine’s Day experience? 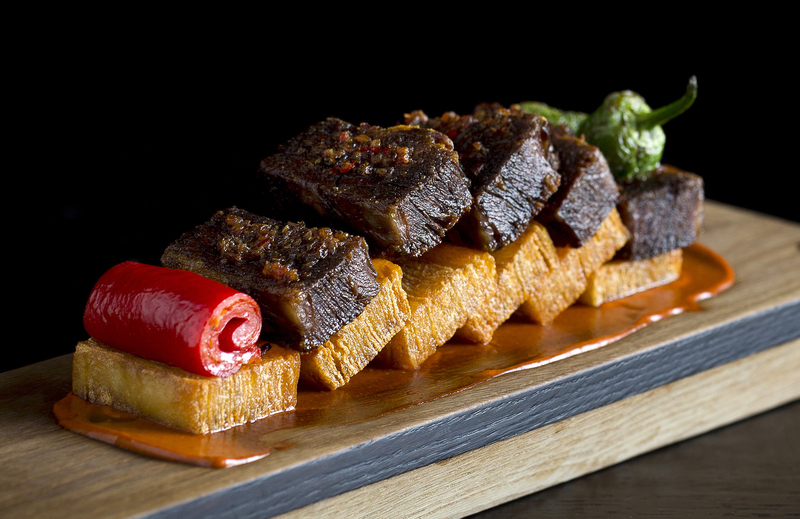 Indulge in a romantic menu of innovative Spanish cuisine that’s perfect for sharing. The menu sets itself apart with contemporary Spanish dishes like the Matured beef sirloin with potato gratin, padron peppers and Sherry sauce as well as the Confit Segovian Suckling pig with bean and chorizo cassoulet. Our Silhouette Artist will be roving during the evening to cut a memento of you and your loved one to take home. The menu is priced at £80 and includes a glass of Veuve Clicquot Champagne. Click here to book. 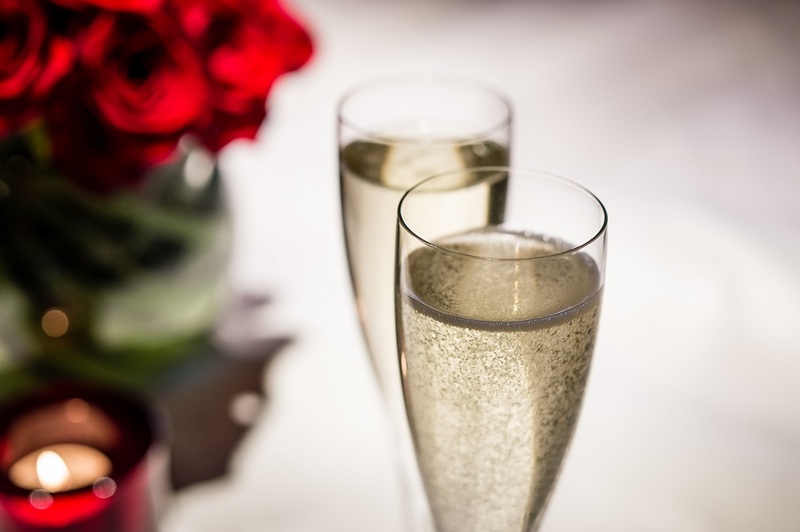 Dining with us this Valentine’s Day? Be sure to include your experiences with us using the hashtag #aquanueva on Instagram and Twitter.